How cool is this fantastic bespoke Supermix snuggle pod? I’m so jealous, I’d love one for myself! So fab that myself and Sarah are able to give this away to one of you! 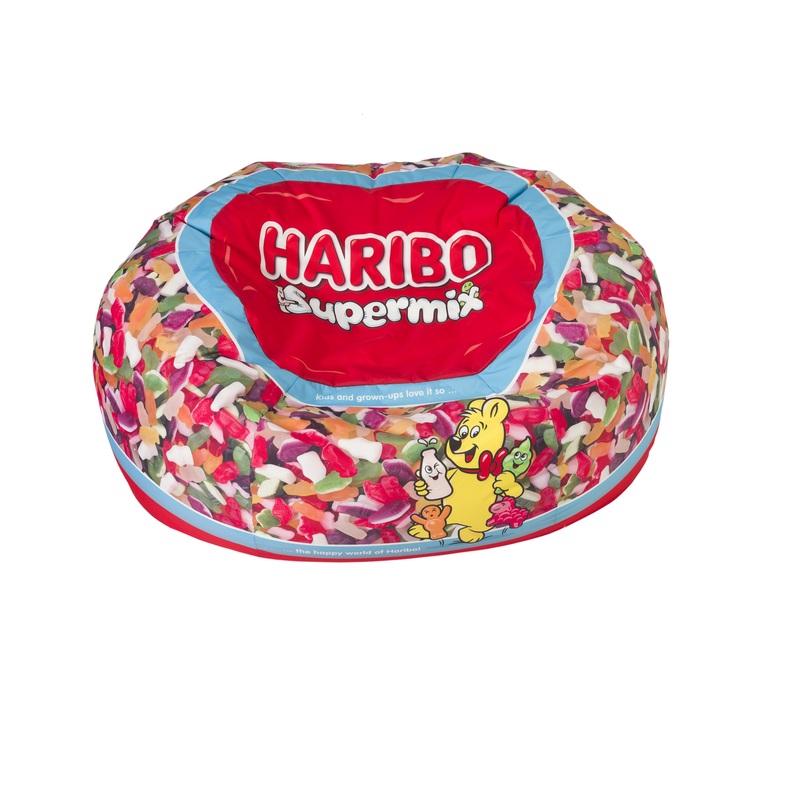 To celebrate the variety of comforting moments that come from eating the Jelly Men, Milk Bottle, Ice-Cream and Sheep pieces that are available in the mix, HARIBO is offering one lucky fan the chance to win their very own limited edition Supermix Snuggle Pod worth £250! If you were the lucky winner where would you put your Haribo Snuggle Pod and who would you snuggle with? Please remember as this competition is running over multiple websites to not only leave your name in the Gleam widget but also let us know which website you entered via so we can track down your comment. For more details about HARIBO Supermix and the rest of the range, please visit www.haribo.co.uk. I would put it in the living room and snuggle with my niece while we watch tv. I’d put it in the living room and snuggle up with my children and dog!